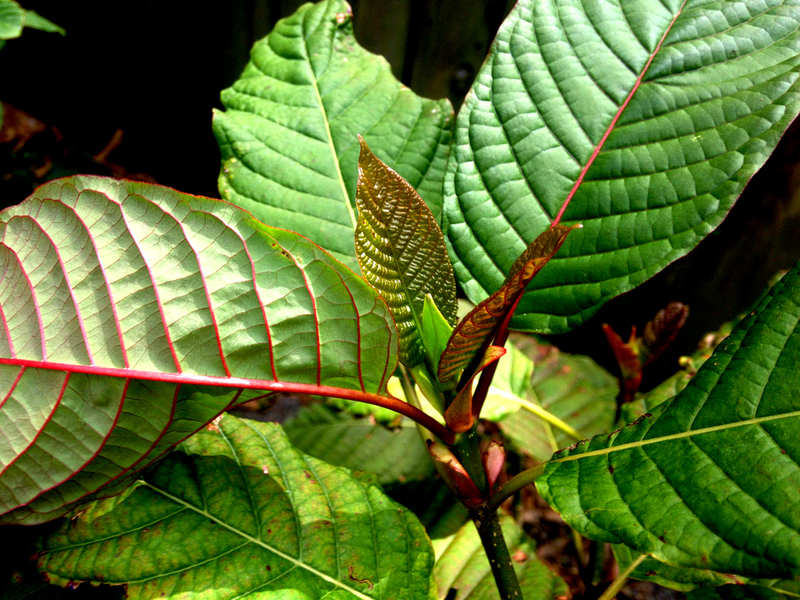 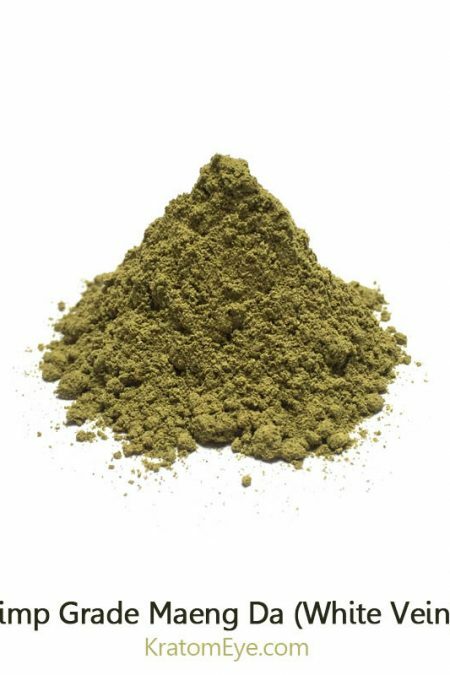 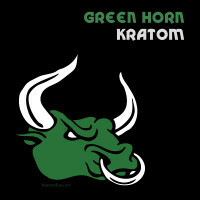 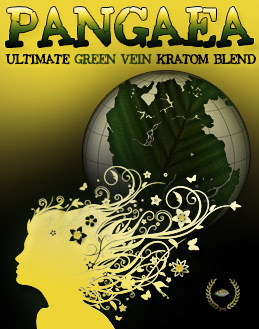 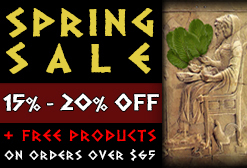 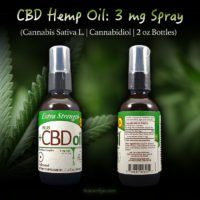 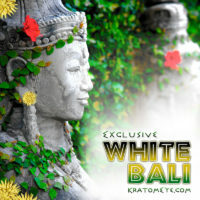 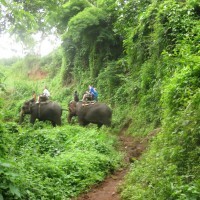 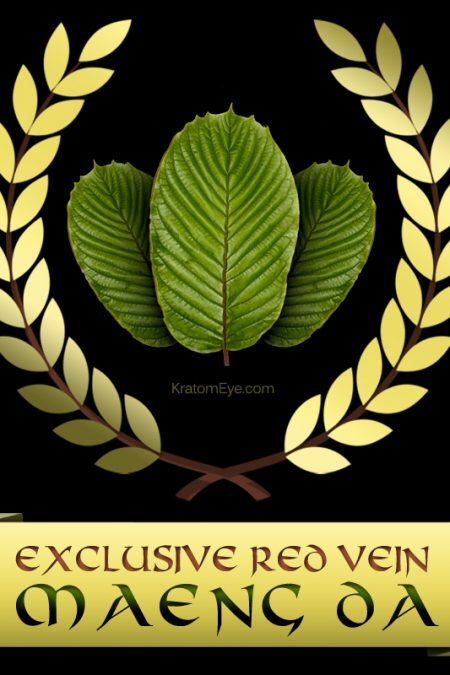 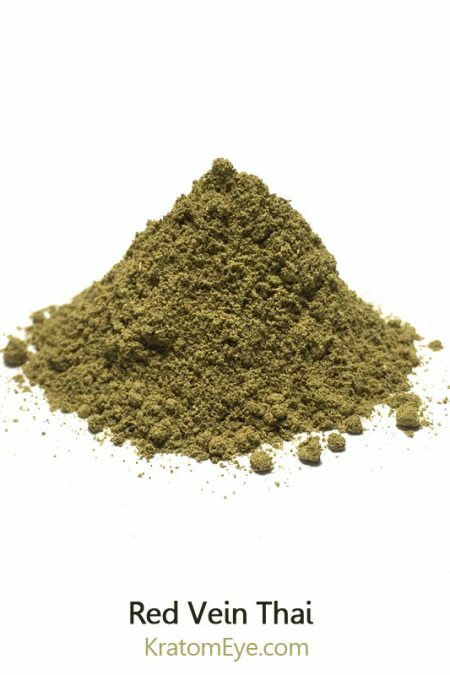 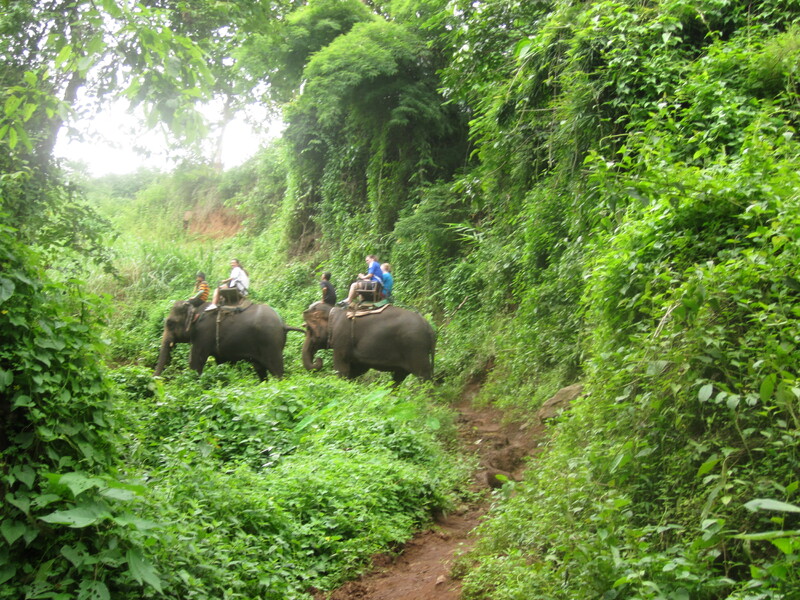 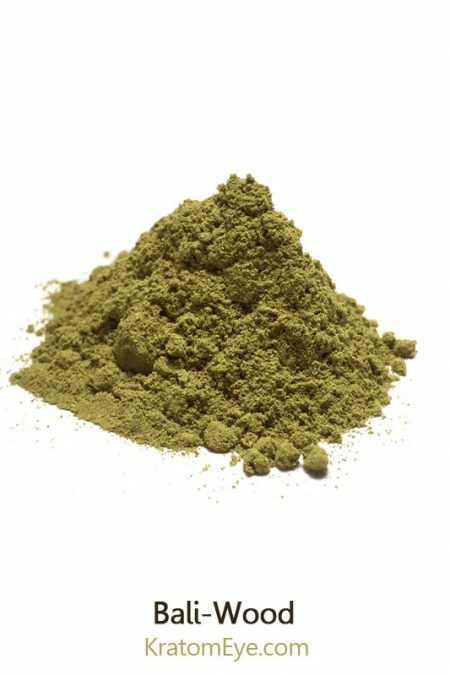 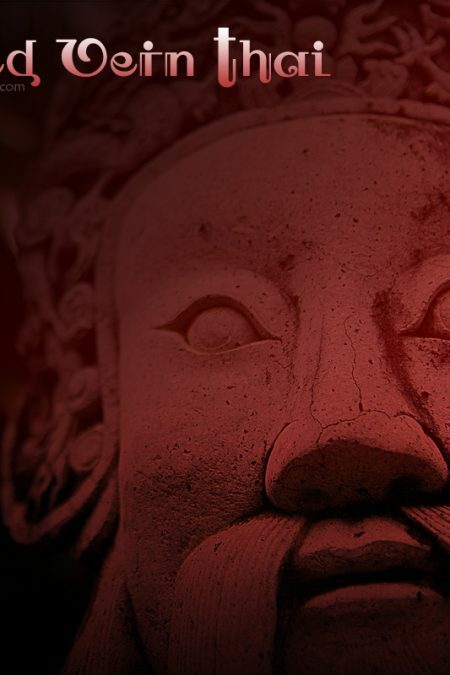 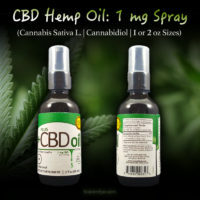 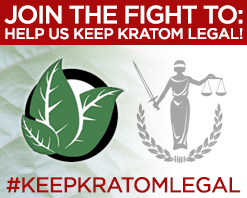 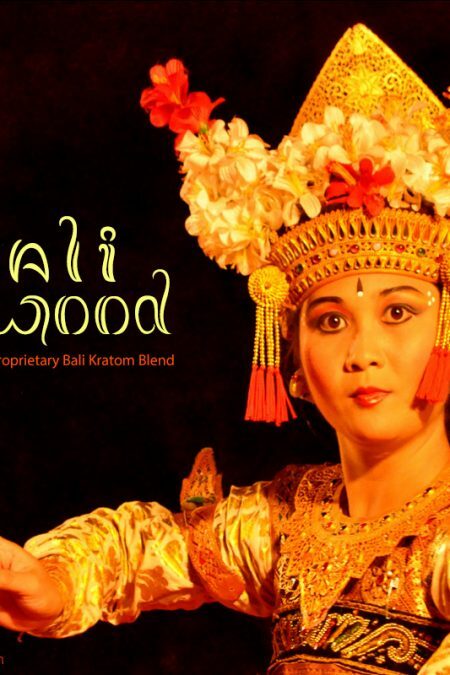 SKU: KE-PL-RED Categories: Best Kratom, Deep Reds, Greens & Yellow Veins, Kratom Vein Types. 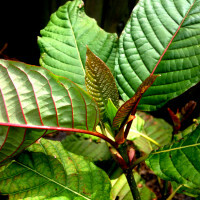 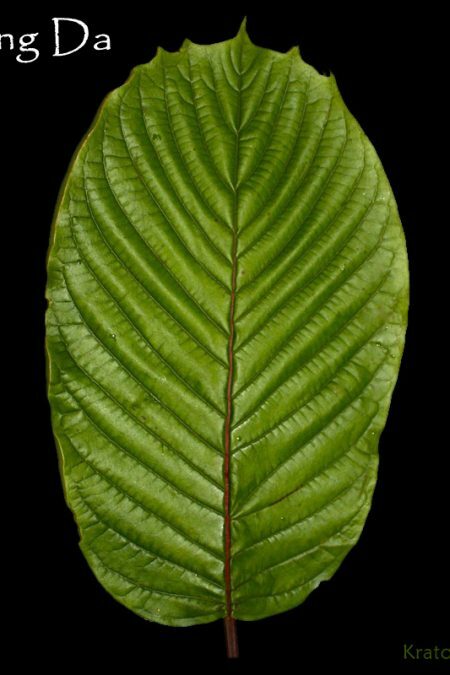 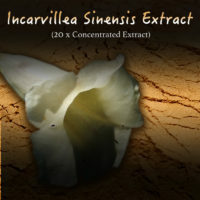 Tags: Borneo & Indonesian Kratom, Kratom Eye Exclusives, Mitragyna Speciosa, Best Kratom, Buy Kratom, Plantation Red, Red Vein Kratom, Ultimate Kratom Strains. 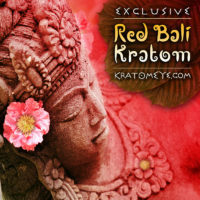 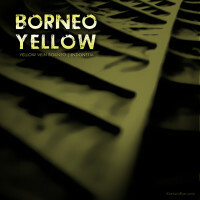 This rare red vein strain is similar to a Red Bali and a Red Vein Borneo combined. 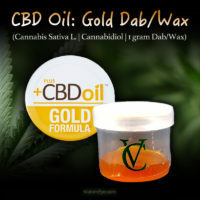 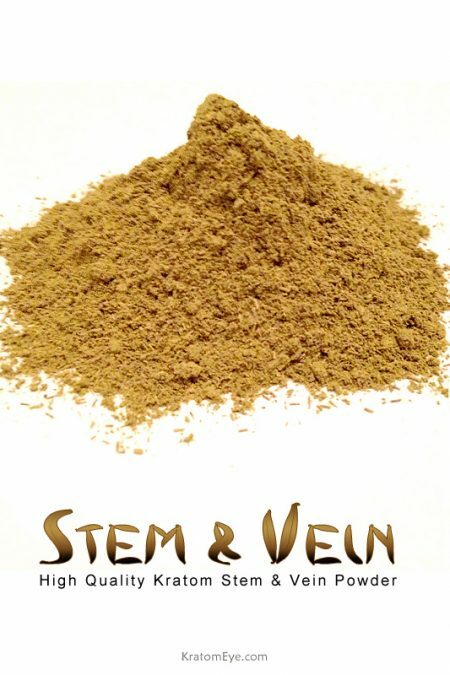 This is a classic & customer favorite red vein kratom strain for many years, since we opened at least (over a 5 years ago in 8/12/18). 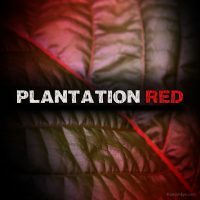 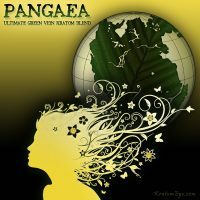 Plantation Red Vein: This rare red vein strain is similar to a Red Bali and a Red Vein Borneo combined. 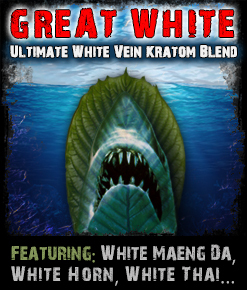 This is a classic & customer favorite red vein kratom strain for many years, since we opened at least (over a 5 years ago in 8/12/18).